Mainstream and little-known isometric RPGs to whet your 'old-skool' gaming appetite! 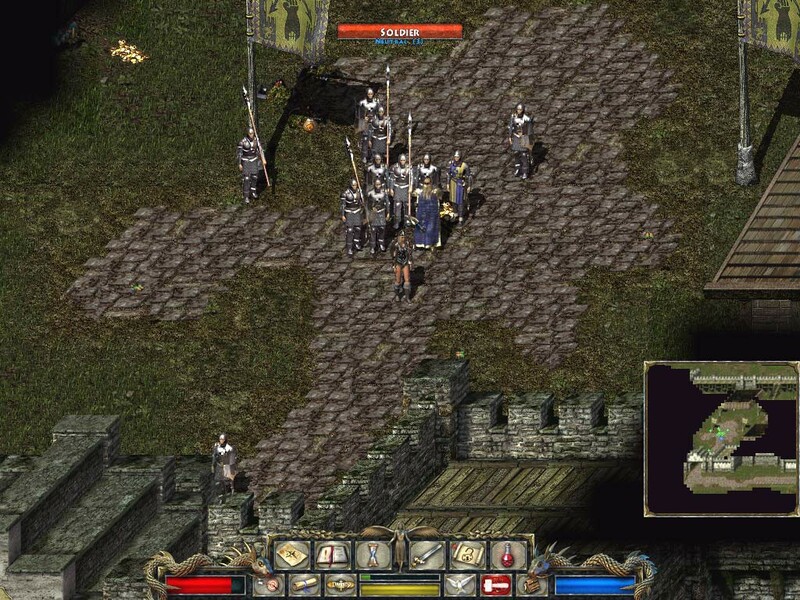 Baldur’s Gate took the gaming world by storm back in 1998 and still remains one of the most beloved isometric role-playing games of all-time, with its sequel (Baldur’s Gate 2) enjoying similar cult standing. Set within the Forgotten Realms universe, these games featured deep character developments and fascinating story-arcs that had players hooked as they roamed the world for rare equipment, slayed monsters, and completed a variety of quests. Thankfully, Baldur’s Gate I and II are not the only classic RPGs that have gracefully stood the test of time. Here are 20 other games like Baldur’s Gate that’ll fill your heart with a similar nostalgic buzz! Must contain some to plenty of traditional RPG elements. Offers an isometric perspective that is either fixed or can be adjusted (i.e. need not be ‘truly’ isometric). Decent to in-depth character development. Average to very engaging storyline. EDIT: We’ve just discovered a brand new up and coming indie project that looks to become one of the best games like Baldur’s Gate. Check out Black Geyser or read on to Page 2 to find out more details! Note: This post contains Amazon affiliate links. 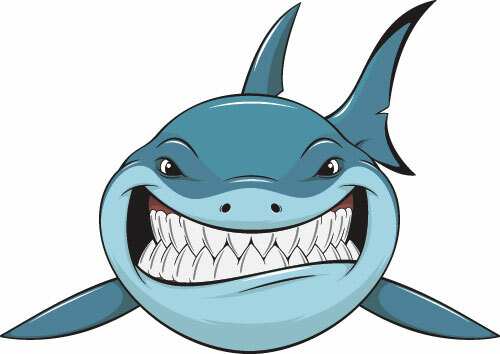 We earn a small commission should you purchase anything through them, at no extra cost to you. Explore the massive and strange world of Planescape: Torment, filled with curious looking devils, deities, and other strange creatures. This game features 5,000 pages’ worth of dialogue which, till today, remains among the best-written of any RPG ever made. 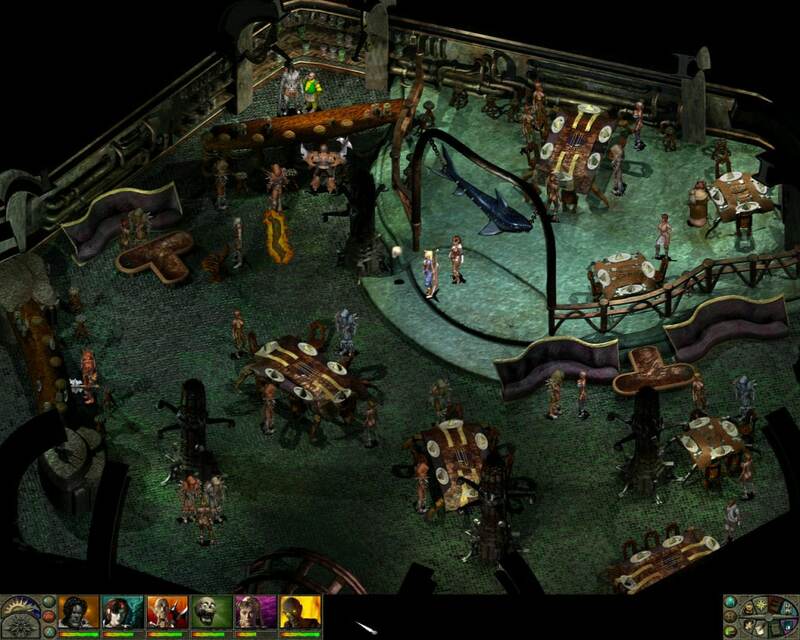 There are even many lovers of classic role-playing games who actually prefer Planescape over Baldur’s Gate – and that’s saying a lot. The great news? There’s a new spiritual successor of Planescape: Torment already in the works, tentatively titled Torment: Tides of Numenera. Rejoice! Read more honest reviews of Planescape: Torment. 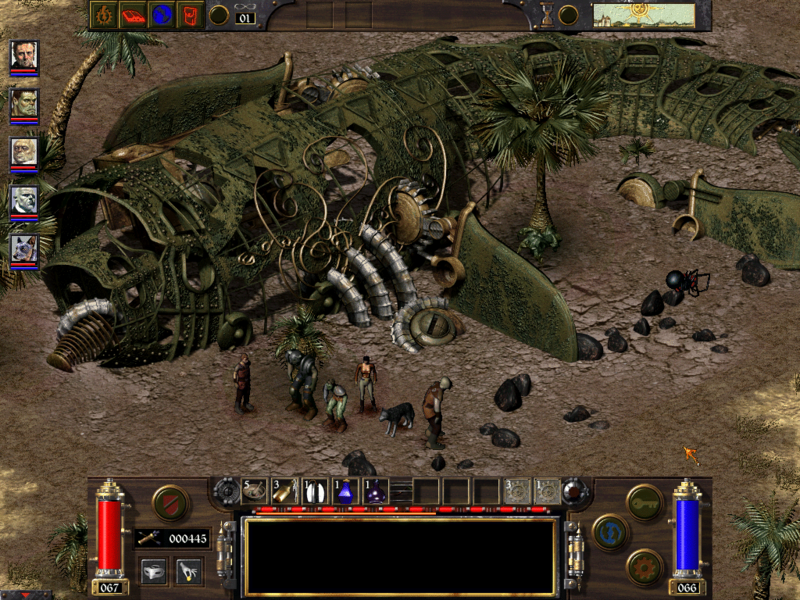 In the Icewind Dale series, players must enter into a harsh, frozen land inhabited by fearsome monsters. Only the player can stop the merciless force that threatens to unleash destruction upon the land of Faerun. ‘Icewind Dale vs Baldur’s Gate’ debates have been going on for years, with the latter winning out in most cases. However, the Icewind Dale series contains games like Baldur’s Gate that many still easily regard as isometric RPG classics. 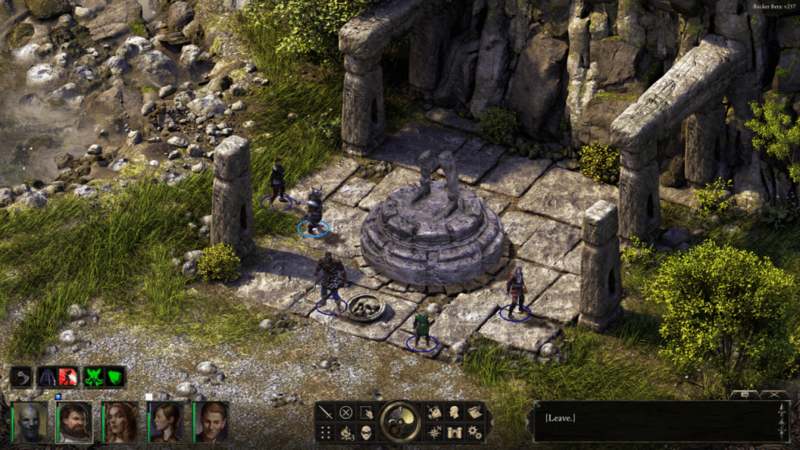 Recently released in 2015, Pillars of Eternity has been hailed by many as the true spiritual successor of Baldur’s Gate and Icewind Dale. This well-received homage to old-school RPGs came into existence through a successful crowdfunding campaign which raised more than four million dollars from a huge number of contributors. Pillars of Eternity takes place in Eora where a scary phenomenon known as ‘hollowborn’ (i.e. being born without a soul) plagues the land. 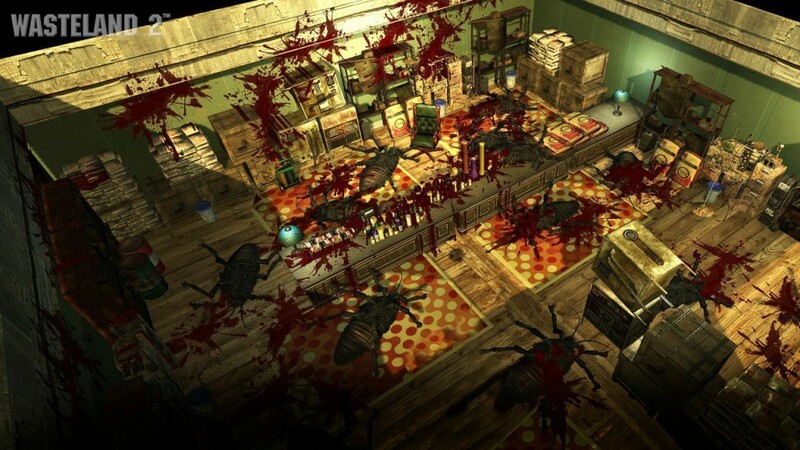 Critics have widely celebrated the game’s excellent storytelling, gorgeous graphics, and deep combat system. A must-play modern classic for anyone looking for more isometric role-playing games like Baldur’s Gate. Read more honest reviews of Pillars of Eternity. In Arcanum, magic and technology coexist, creating a fantastical world brimming with adventuring possibilities. 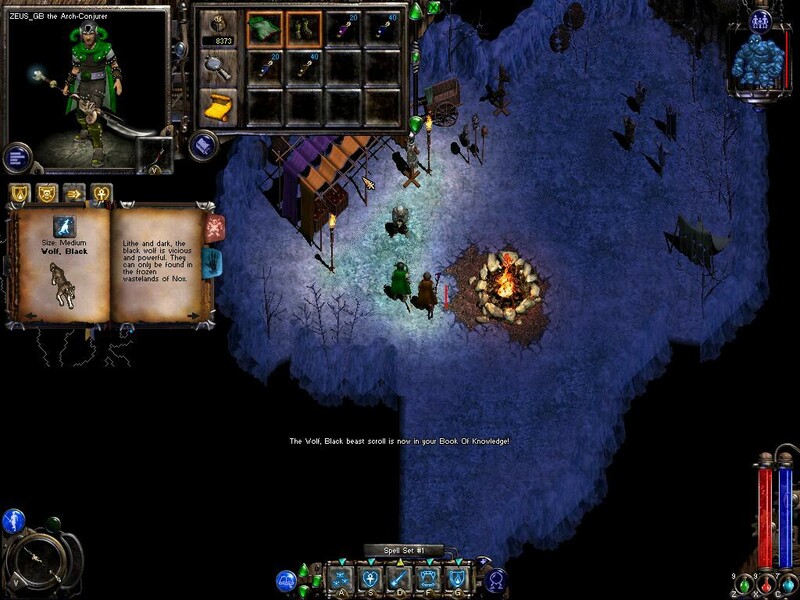 As with most games like Baldur’s Gate, this game adapts to every choice the player makes, including fighting style, dialogue options, and alignment. 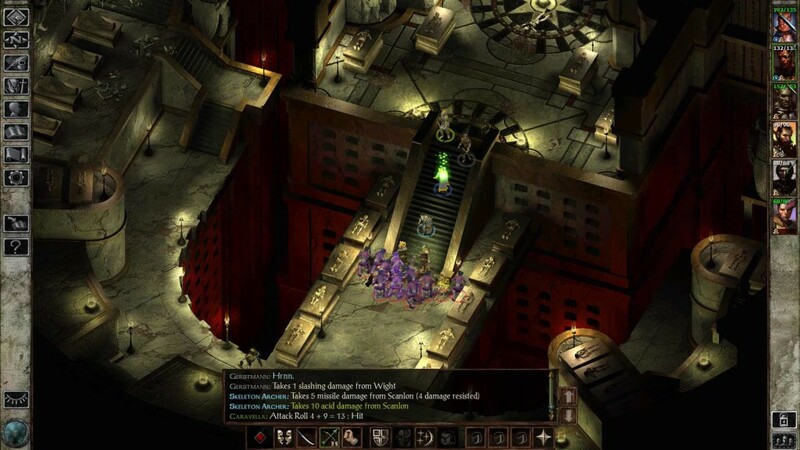 Whilst some critics have remarked on its ‘washed out’ graphics, many Baldur’s Gate fans have praised the game for its inspired storyline and innovative setting. Read more honest reviews of Arcanum: Of Steamworks and Magick Obscura. Critically acclaimed for its addictive gameplay, Divine Divinity is a long and challenging RPG where the player controls a hero prophesied to save the world from a powerful and evil force. Players can pick from three classic RPG character archetypes and freely develop their skills, even acquiring those from other classes. Although varied from Baldur’s Gate in combat style, many gamers who enjoyed both titles actually recommend newcomers to first pick up Divine Divinity, if only to get an introductory taste of the old-school RPG genre. Also highly recommended by fans is Divinity: Original Sin, the latest successful installment of the Divinity series and an absolutely stunning modern masterpiece. Read more honest reviews of Divine Divinity. Players take control of Jack Mower, who has been sucked into his TV and transported into the world of Nox. 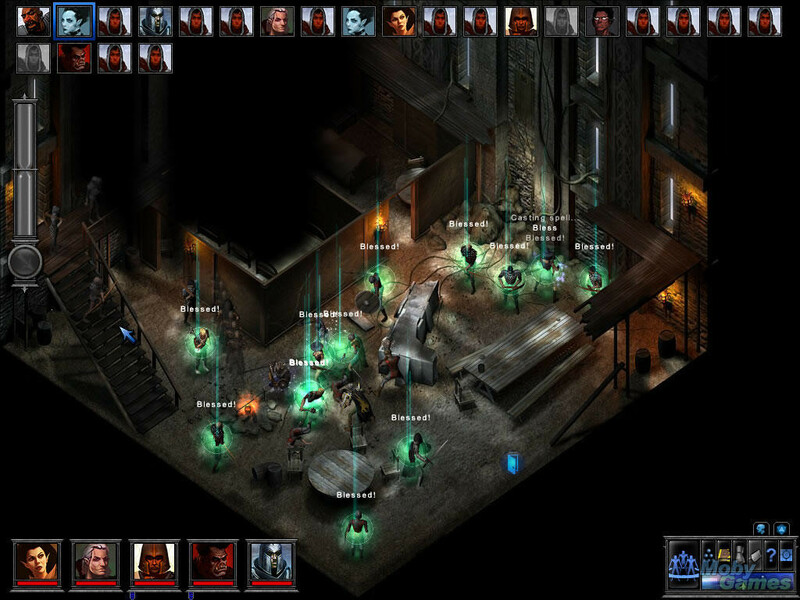 This is one of a few isometric games like Baldur’s Gate in that it features multiple storyline threads rich with fascinating characters and motivations. It’s just too bad that Electronic Arts, having acquired Westwood studios, decided to pull the plug on continuing this classic isometric RPG series. Still, it’s EA – what’s new? 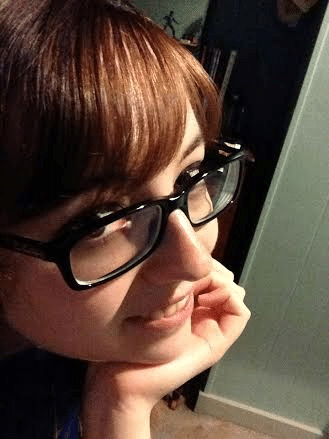 Read more honest reviews of Nox. In The Temple of Elemental Evil you will face the very essence of evil itself and attempt to restore peace to a chaos-ridden region. Each player will have a unique experience with the game as the story tailors itself to each player’s alignment, race, and a multitude of other factors. Dungeon magazine has ranked this RPG classic the 4th best Dungeons and Dragons game ever made. The Temple of Elemental Evil is also frequently mentioned in forum discussions on similar games like Baldur’s Gate. Read more honest reviews of The Temple of Elemental Evil. The Fallout series needs no introduction. 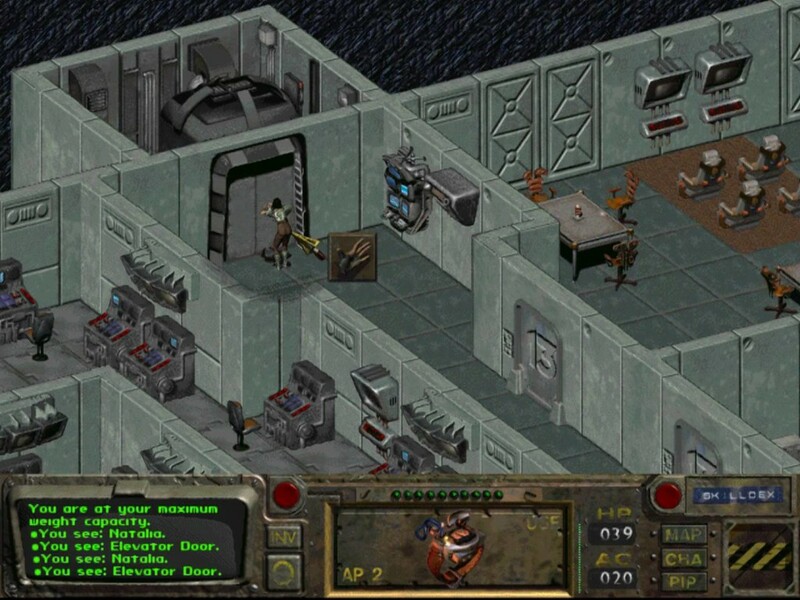 However, whilst many now associate the gaming franchise with largely first / third-person RPG action, the original releases of Fallout 1 and 2 featured an isometric turn-based system more akin to that of Baldur’s Gate than, say, recent Elder Scrolls releases. Brimming with expansive quests and giving players the freedom to choose multiple resolutions to problems, Fallout 1 and 2 both managed to nag numerous ‘Game of the Year’ awards – with good reason. These games are still a joy to play even today. Read more honest reviews of Fallout 1 & 2. Often spoken of alongside Fallout, Wasteland 2 is a party and turn-based post-apocalyptic RPG offering plenty of character customization and tactical combat (much like Baldur’s Gate, albeit using different battle rules). Many fans suggest the game takes a while to grow on players, with latter parts being much more engaging. The strongest elements of Wasteland 2 are its environmental graphics and strong story-writing. Read more honest reviews of Wasteland 2. The fabric of reality has been torn, allowing demons and other evil entities to ravage Medieval earth. Players are able to customize their characters as they explore a world filled with magic and unique opportunities to meet historical figures like Galileo. LionHeart has been somewhat criticized for its uneven emphasis on hack-and-slash fighting and dialogue but, like Baldur’s Gate, has been lauded for its excellent voice-acting, character development, and musical score. Read more honest reviews of LionHeart. You didn’t add Darklands to this list? That’s a good suggestion!! Thank you Brandon. We must just opt out Ultima for Darklands instead. Appreciate the input! I’m going to suggest Odium as well. Oh! Thanks for the suggestion. We will look into this and add this in the Honorable Mentions section. Appreciate it!